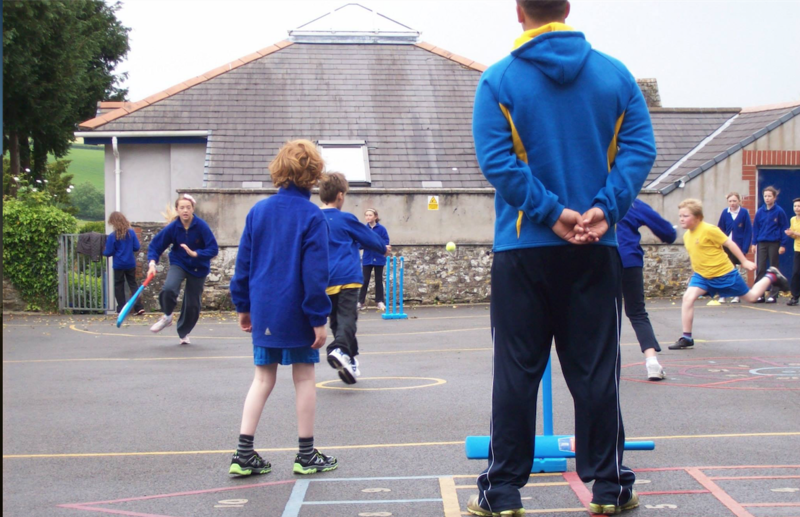 The Devon Cricket Board is responsible for coordinating coaching activity in schools and community environments within Devon. These opportunities include Chance to Shine coaching in schools, both during the school day and in after-school club programmes. The coaches are also involved with All Stars, Women's Softball and a number of competitions throughout the year.